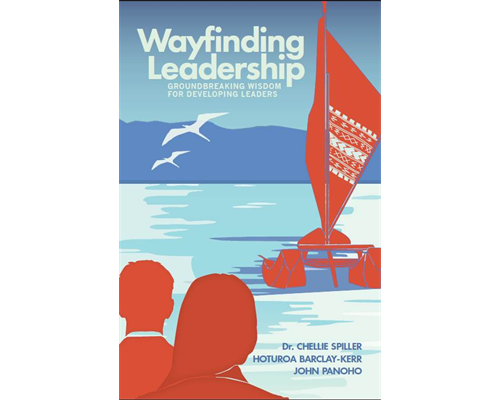 Dr Chellie Spiller is an author, speaker and trainer on the topics of wayfinding and leadership, wisdom, change and authentic leadership. 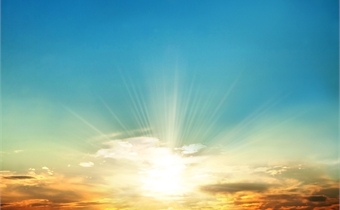 Wayfinders go beyond the known, and journey on voyages of discovery to new horizons. 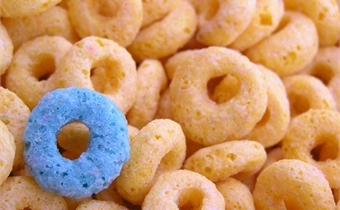 A wayfinder leader is motivated by curiosity and is steeped in wonder. They look to develop everyone’s potential and have an abiding belief that ‘we are in the waka (boat) together’. 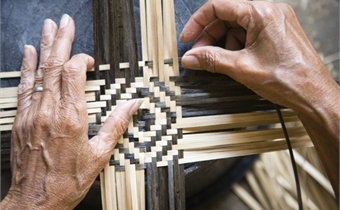 This report presents the findings of a research project with a group of Maori managers. 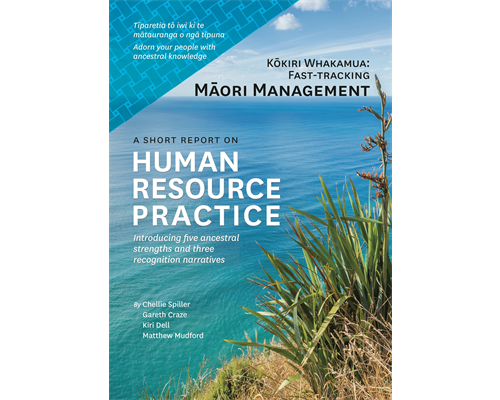 We wanted to find out about their unique practices of Maori management, with a particular focus on human resource management. 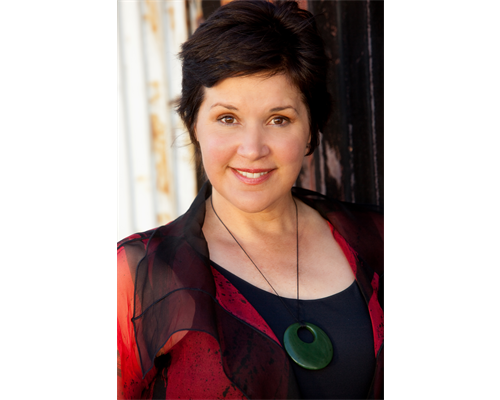 Dr Chellie Spiller, of Ngāti Kahungunu and Pākehā lineage, is based in Auckland and is a professor at the University of Waikato Management School. Chellie has extensive corporate experience in management, tourism and marketing, holding senior executive positions in New Zealand and abroad. She brings this experience to her academic work and leadership and management training and development programmes. 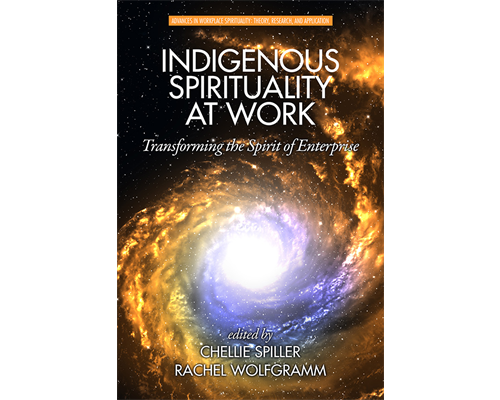 Chellie's research explores wayfinding, diversity and inclusion, governance, authentic leadership, wisdom and change at work and how businesses can create relational wellbeing and wealth. This follows on from the book Wayfinding Leadership: Ground-Breaking Wisdom for Developing Leaders released in 2015. Since then we have been on a remarkable wayfinding leadership journey that has taken us into all kinds of organisations and communities across the nation and around the world. Please support our endeavours to take this fresh, culturally grounded approach to leadership to a wider audience by watching the TEDx talk and sharing it with your friends, family and colleagues. 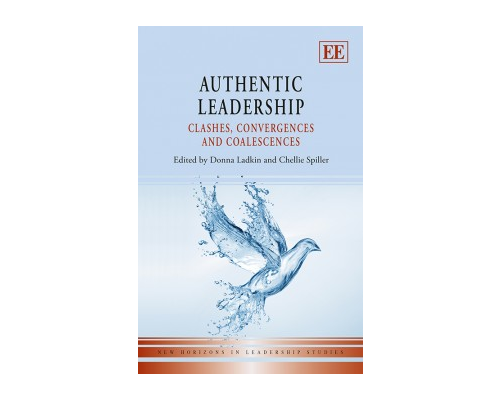 Rated in the top ten of leadership books internationally, ‘Authentic Leadership’ by Chellie Spiller and her colleague Professor Donna Ladkin introduces a powerful, profound, proven, and practical approach to developing truly authentic leadership. Click here to receive a copy of the Introduction chapter that introduces the key themes in the book. Chellie and Donna's latest work explores the importance of understanding the ‘shadow’ and the journey of individuation, using a Jungian lens, to better understand leading in authentic ways. Wayfinders refer to the wisdom of ancestors and consider future generations; they see the future destination in the present moment. They move from stillness and do not retreat from the world to achieve it.